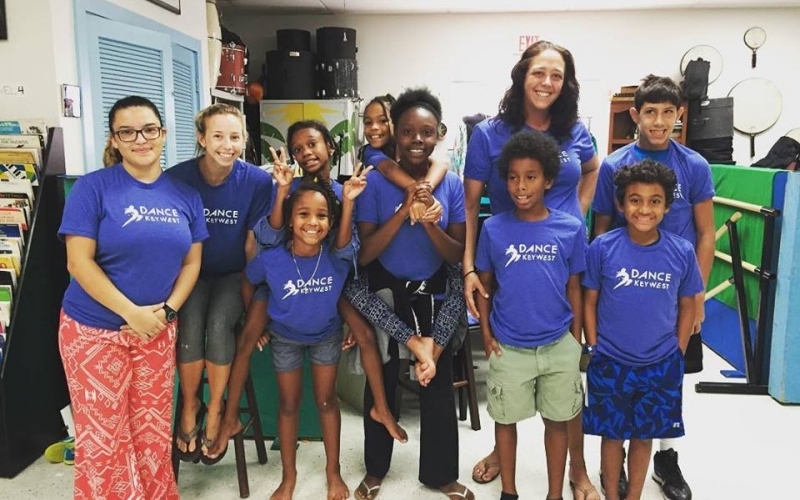 We are thrilled to offer ongoing weekly dance and technique classes in our home studio at Key West Theater for Bahama Village Music Program students. 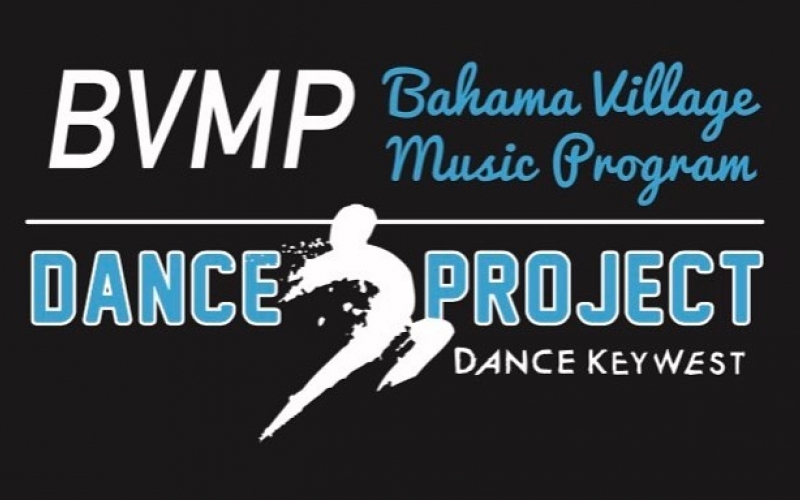 BVMP Dance + Technique class includes ballet, jazz, contemporary, hip hop, composition, dance history and more. As always, our outreach programs are free of cost to participants.